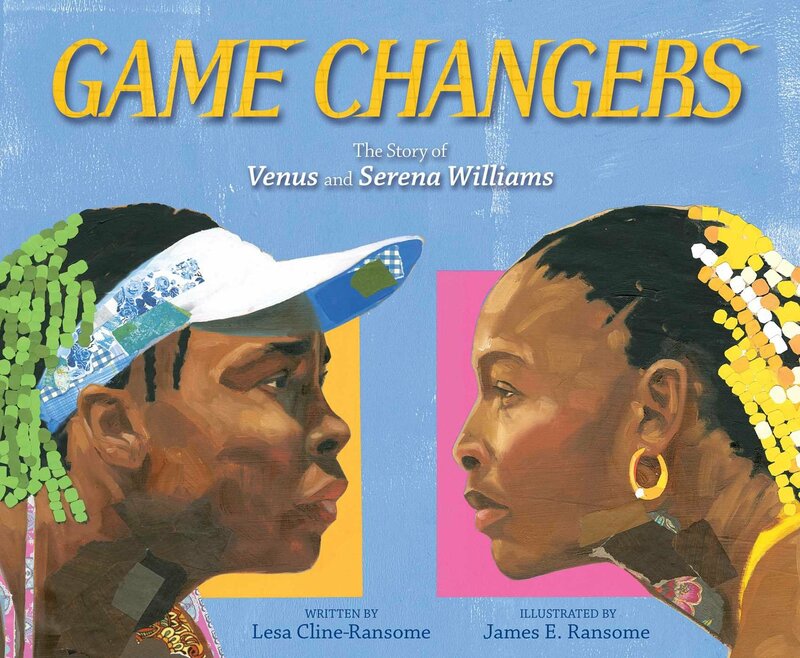 This book is rich with information about Venus and Serena Williams and how they became the tennis superstars they are today. Their passion, determination, and commitment to the game of tennis is admirable. The book also shows the challenges they faced in playing a sport that is predominantly white. This is an interesting and inspirational biography. 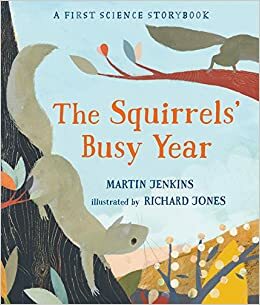 This book tells about the life of two squirrels throughout each of the seasons. The narrative will help young readers learn about each of the seasons and how animals survive during the different times of year. The text is poetic and the illustrations are beautiful. This book would be a great read aloud in primary classrooms where students are learning about the seasons. It'll also make a great mentor text for teaching informational writing. Thank you to Candlewick Press for providing me with a copy of the book. I received it at their Teacher Tea event which I was lucky to attend last week. Every week, six kids meet in a room within their school to talk. Without the supervision of any adults, the kids are free to discuss whatever they choose. Through their conversations, they explore many social issues that have an impact on their lives. The issues the kids talk about are relevant to what is happening in the world today. For example, Esteban's Papi has been taken away and he fears that his family might have to return to the Dominican Republic. Haley, the narrator of the story, is being raised by her uncle until her father is released from prison. As the kids talk, they strive to make sense of their world, but their friendships become stronger, as well. 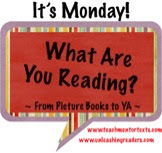 This book points out that kids have concerns and questions about what is happening in the lives and in the world. Jacqueline leaves us with a message of hope and reminds us of the importance of empathy and understanding. I received an advance reading copy of this book, thanks to the publisher, Penguin Books. This book publishes this month. Cameron has been told his mother has died and his father has left, but his Oma won't give him or his sister any other details. Cam really wants his father back, especially since his sister has spina bifida and another helping hand would be useful. 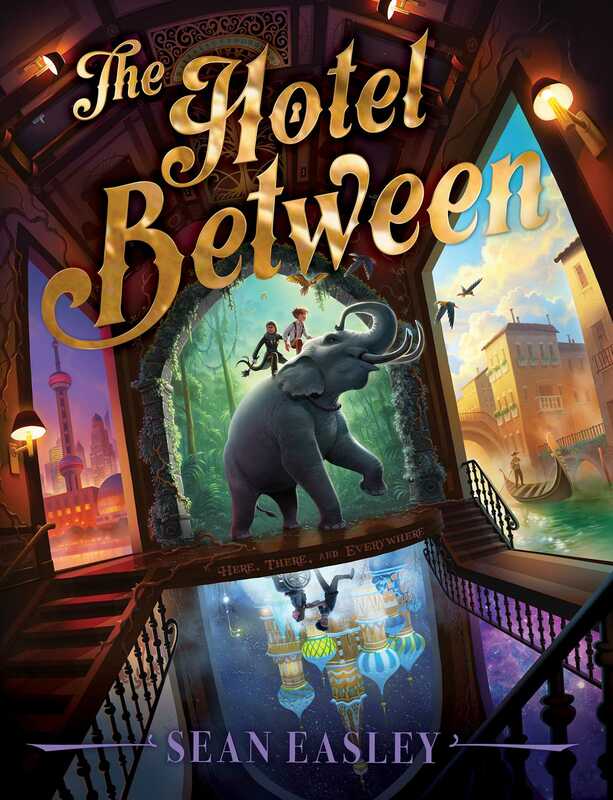 When Cam discovers a magical hotel, The Hotel Between, he is determined to find his father. There are too many secrets and Cam doesn't know who to trust. There is enough adventure, magic, and mystery to appeal to those who enjoy fantasy. A book that explores family, it also has heart. I read a digital review copy of this book thanks to NetGalley. The book publishes in September. Ishmael lives in a world that's drab and gray. He tends to the barn and the sheep, helping his mother make ends meet now that his father has died and his brother has mysteriously left home. One day, Ishmael discovers color, which fills him with joy and leads him on a search to find and bring home his brother, Luc. Ishmael discovers a world beyond his imagination, one that celebrates the joys of the senses. This creative and beautifully written story about a boy who has to make tough decisions explores family, beauty, and the power of believing in oneself. Thanks to the publisher, Bloomsbury, for sending my book review group, #BookExcursion, an advance reading copy of the book. This book publishes in September. I'm looking forward to Game Changers and Harbor Me. But you've shared some titles that I'm not familiar with, yet, so I'll have to go see if we have them (or are getting them) locally. Thanks for all the shares, Lisa! You'll love Game Changers and Harbor Me and glad I've given you some new titles to look for! I could repeat what Shaye wrote, Lisa. Can't wait for Harbor Me, but the other titles sounds great, too! Thanks! Harbor Me is definitely getting a lot of buzz and for good reason. I was eagerly awaiting it to read, too! 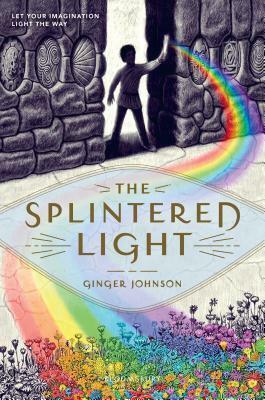 I haven't heard of The Splintered Light before, I'll have to see if my library has ordered it yet! I really enjoyed Harbor Me. It would be cool to share with kids. Have a great week! I was not a huge fan of The Splintered Light. But I'm pretty sure I'm not the right reader for it - I can see it appealing to other readers. It is a very smart book! It took me awhile to get into The Hotel Between but then I found myself completely captured by the story!